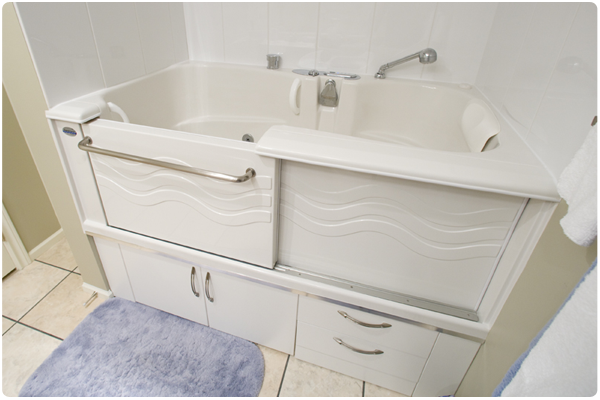 Enjoy bathing again with Arizona’s premier walk-in tub company — Arizona Therapeutic Walk-In Tubs. 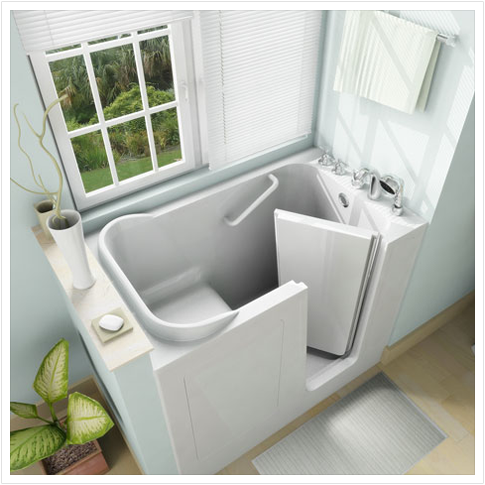 We are your local experts for walk-in tubs and accessible bathing solutions. 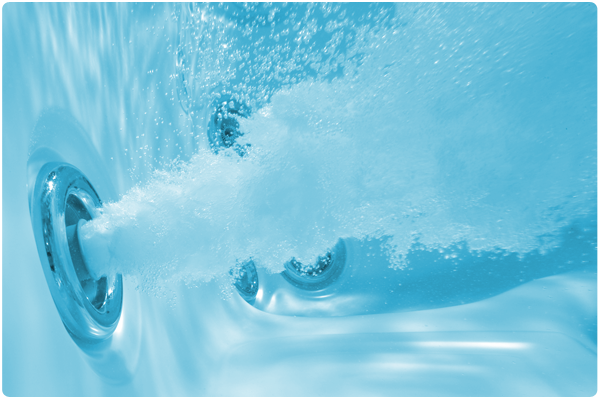 Experience the stress and pain relieving benefits of a safe, comfortable bath with hydrotherapy. Do you have a VA disability classification? 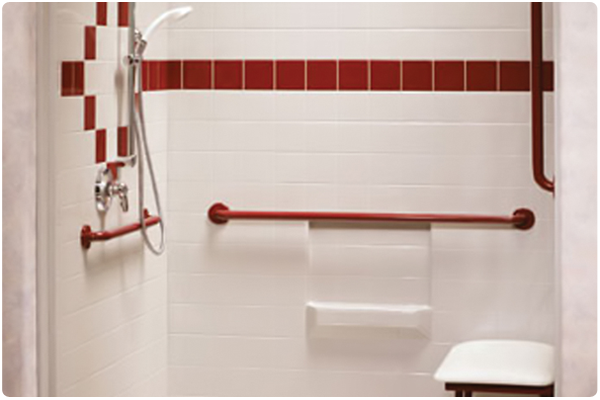 You may qualify for a HISA Grant towards your walk-in tub or handicap shower. We make walk-in tub ownership easy. Learn how with our free-in home consultation throughout Arizona. 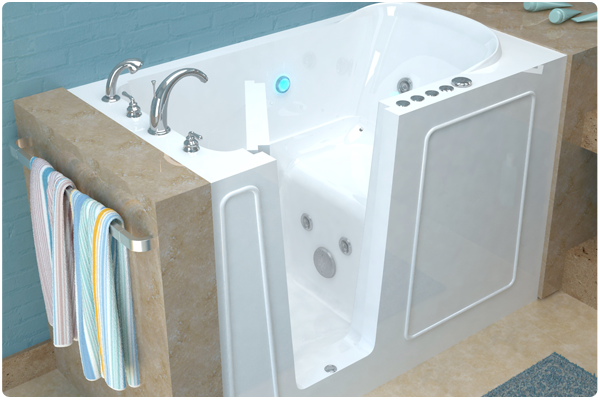 At Arizona Therapeutic Walk-In Tubs we sell, install, and service the highest quality, assembled in the USA, walk-in tubs and accessories. We have the best prices on premium walk-in tubs, even compared to import model pricing. You can be confident that you are getting the best walk in bathtub at a fair price with a dependable company with distinguished BBB ratings. 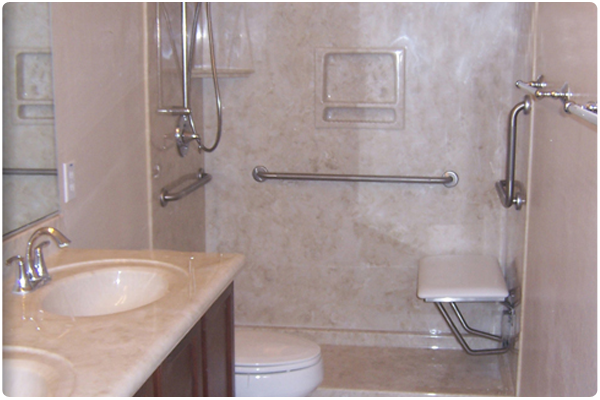 In addition to our safe bathing products, we also provide complete home and bathroom remodeling, specializing in accessible and safe bathing, including ADA compliance. 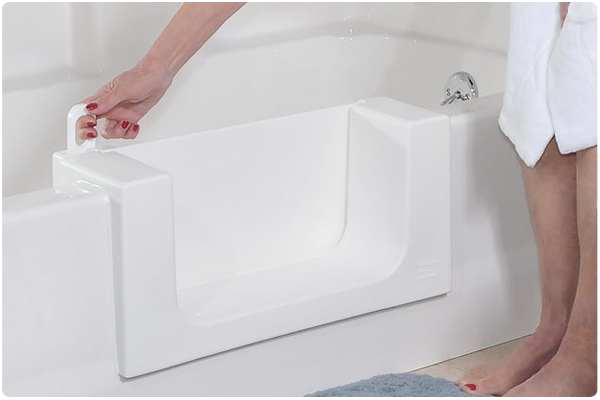 Our products are designed to provide a safer, healthier bathing experience for everyone.